Join a small group community, just for moms, that is part of the larger Tuesday Morning Bible Study. 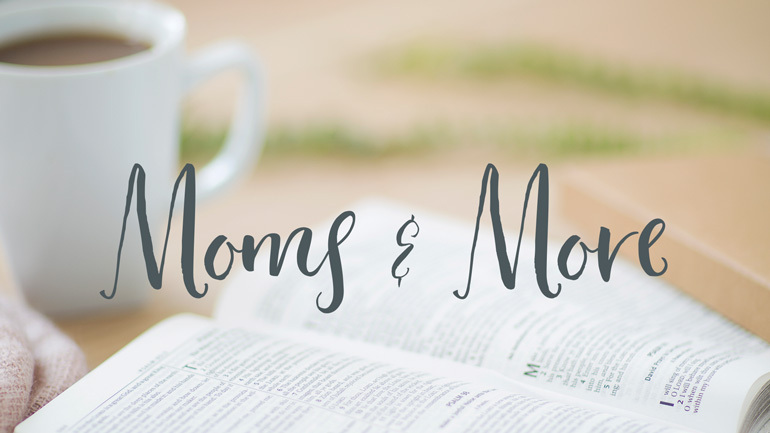 Rub shoulders with godly women of all ages before moving into a LifeGroup just for moms. Study God’s Word together and be mentored by other mothers and grandmothers. Mothering children under twelve is awesomely exhausting! So, find a sitter and join other moms for a night of fellowship and fun... without the kids! Raising children as a single mom takes incredible bravery and hard-work. Creating a tribe of other single moms to share life with can make all the difference. Here are some ways you can begin meeting other women and moms who can support you in your journey. Connect with other single moms at Calvary by joining the private Facebook group “Single Moms of Calvary Church Santa Ana.” Then, call Maria Figueroa at 714-550-2489 or email your contact info to to begin receiving invitations and information just for single moms!